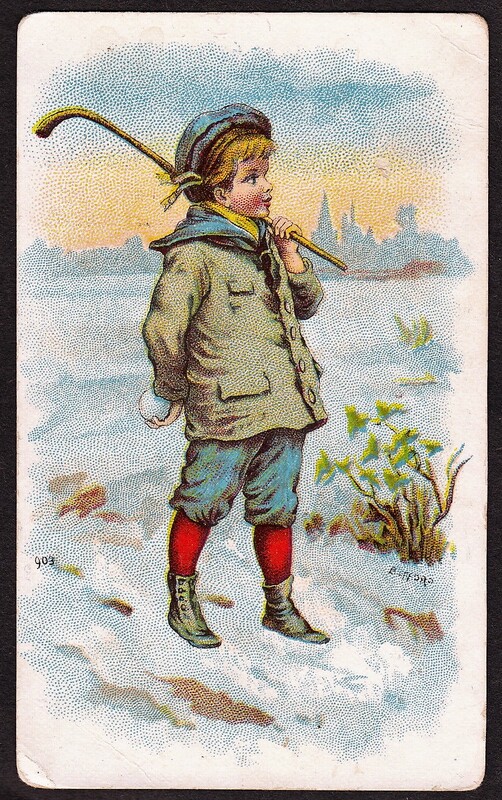 The 1888 N28 Allen & Ginter cards were a big hit and as a special premium, the company distributed an album (designated as the A16 Album in the American Card Catalog) with pictures of the 50 cards in the set. The album and cards were printed in 1888. Four pictures/cards were printed on each page with two, John Ward and Jack Dempsey, on the cover. In all, the album includes 14 pages (counting the cover). Pages were not stapled together like a traditional book today. Instead, they were bound together with a string. Collectors could receive these albums in exchange for 100 redemption coupons found in the packs of cigarettes. As stated on the coupons, collectors could receive the albums in one of two ways. First, they could be picked up at any of the company’s nine offices. Those office locations, printed on the coupons themselves, help tell the tale of these cards as a nationwide issue. Offices where the albums were available were in the east (New York, Boston, Philadelphia, Baltimore), the midwest (Chicago and St. Louis), the south (New Orleans), and out west (San Francisco). If a collector could not get to one of those locations, the albums were also available by mail, shipped from Allen & Ginter’s offices in Richmond. In addition to this album, which represented athletes, other albums for other subjects were also available, including, birds, flags, racers, and women. The cards in the album were exact replicas of the actual cards with a couple of minor differences. First, the cards in the album did not include the standard Allen & Ginter logo at the bottom of the regular cards. In addition, the backs did not include the standard checklist as the N28 cards did. Finding the cards without the logo on the bottom was likely a nice find for many collectors. N28 cards are often found today with that part cut off. It is speculated that adults that gave the cards to children did not appreciate the cards being tied to tobacco. Because some collectors removed the Allen & Ginter name from the bottoms of the cards, if they were cut neatly, they may be difficult to distinguish them from the album cut cards at first glance. But the checklist (or absence thereof) on the back is the easiest indicator of the card’s origin. 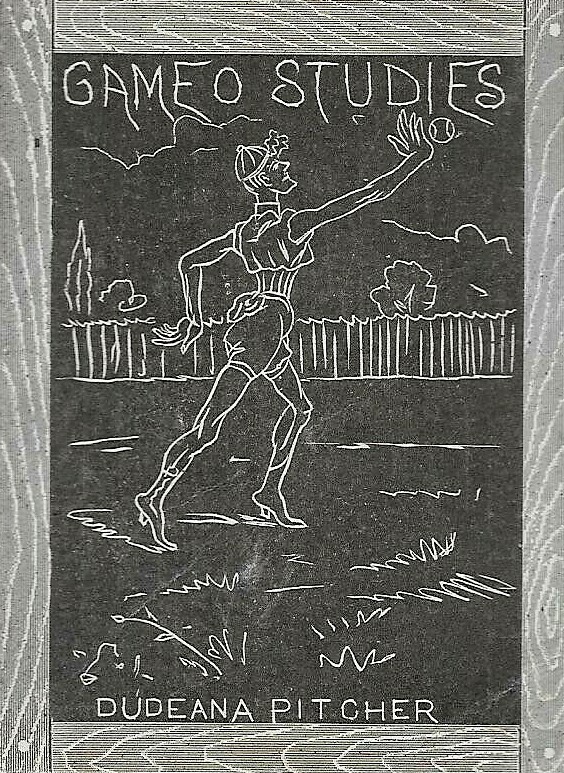 A variety of sports are featured on the cards in the album. The baseball players are the most popular/valuable and the Annie Oakley, Buffalo Bill, boxing, and wrestling cards also draw quite a bit of interest. The checklist of the 50 cards from the N28 Allen & Ginter set, which are included on the pages of the album, is listed below. The baseball subjects have been identified.